Precious Cargo operates under the belief there is nothing more precious than a new baby. 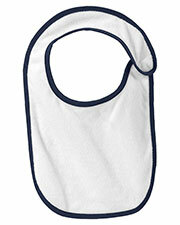 It provides a series of clothing and accessories to pamper your precious little cargo. Precious Cargo clothing aims to be comfortable for baby and practical for parents with easy on and off features like Velcro and lap collars. Among some of the adorable and functional accessories are terry bibs, interlock bibs, fleece receiving blankets, hooded towels, rib knit beanies, and reversible jackets. 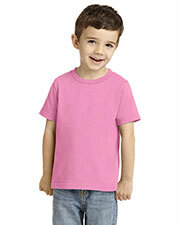 These useful and affordable baby clothes are easily customized for personalization for your precious baby. 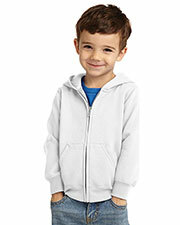 Gotapparel.com offers plenty of affordable baby garments at prices that are reasonable and fit well into any parent’s budget. The carefully designed Precious Cargo clothing and accessories make great customizable gifts for new parents. Some popular suggestions for customization include using baby names, family names, nursery themes, and favorite sayings. You can make your selections from a wide variety of blank canvas baby clothing that will allow you to create matching garments with favored themes. Keep a baby cozy and trendy with unique designs created by yourself or others. Affordable and cute baby clothes that are exactly what you want can be difficult to find, but Precious Cargo has designed exactly that. 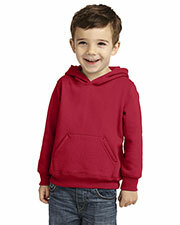 There are many options on Gotapparel.com for adorable baby clothes on our tiny tots pages, including onesies, short sleeve shirts, long sleeve shirts, and fleece apparel.